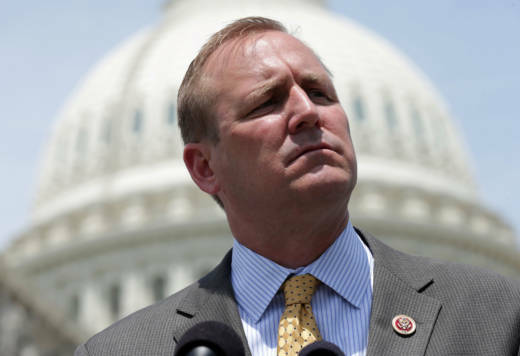 California Republican congressman Jeff Denham (R-Turlock) is among a group of lawmakers bucking his own party and trying to force an immigration vote in the House of Representatives. He's supporting a bill that would extend the Deferred Action for Childhood Arrivals program (DACA), which provides protections to immigrants who were brought into the country illegally as children. With Democrats targeting his seat, Denham needs to appeal to moderates, without angering the Republican base. That could be tricky in a district that went for Democrat Hillary Clinton in the 2016 presidential election. The most recent data show 38.51 percent of voters registered as Democrats, 35.66 percent as Republicans and 20.51 percent as no party preference. An unscientific sampling of voters found a wide range of feelings about the four-term incumbent congressman. 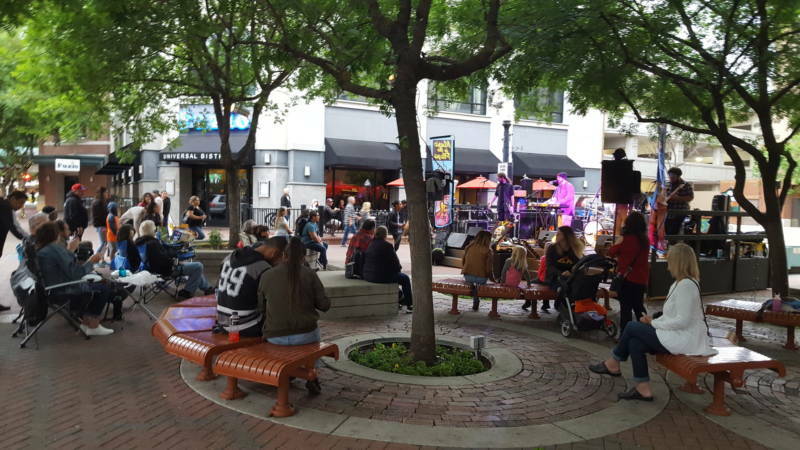 At a concert in Modesto's 10th Street Plaza, Bill Heyden sat in a folding chair and watched as the band warmed up. The property manager and one-time DJ already cast his mail-in ballot for Denham, and is generally supportive of tougher immigration policies. But he said kids shouldn’t be punished for their parents’ decisions. “The parents are the ones who knew all along what they were doing and went along with the program," Heyden said. Heyden’s view echoed those of several other concertgoers. But opinions were a bit more mixed at a Memorial Day 5K race the next day. Ernestina Santana was there to cheer on her husband. “Go Jesse! Go, babe, go! Come on, babe," she yelled as he ran by. Santana voted for Hillary Clinton in the 2016 presidential election and generally considers herself a Democrat. She’s not a supporter of Denham, but does like his efforts to extend DACA. Later that morning people were already lined up out the door of Mr. T's Delicate Donut Shop, a local favorite. 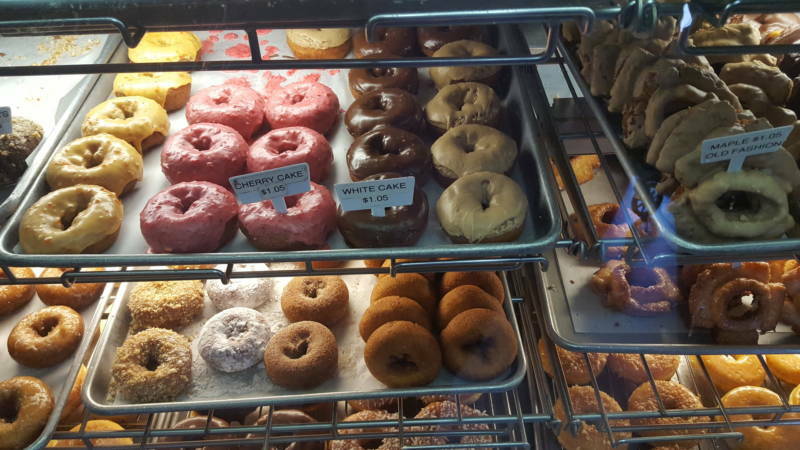 But the line moved quickly as boxes of glazed, sprinkled and chocolate doughnuts were quickly packed up and handed off to eager customers. Among those waiting was Peter Lejeck, who called Denham’s efforts to extend DACA "a last-ditch effort to get re-elected.” Lejeck said he’d been hoping to get Denham voted out of office for years. Denham is also facing pushback from people who used to support him. In downtown Modesto, members of the conservative Central Valley Patriots recently held a “Constitutional March.” Several in the group said Denham has lost touch with his constituents. Member Terry Koster said he’s supporting a Republican challenger to Denham in the primary. 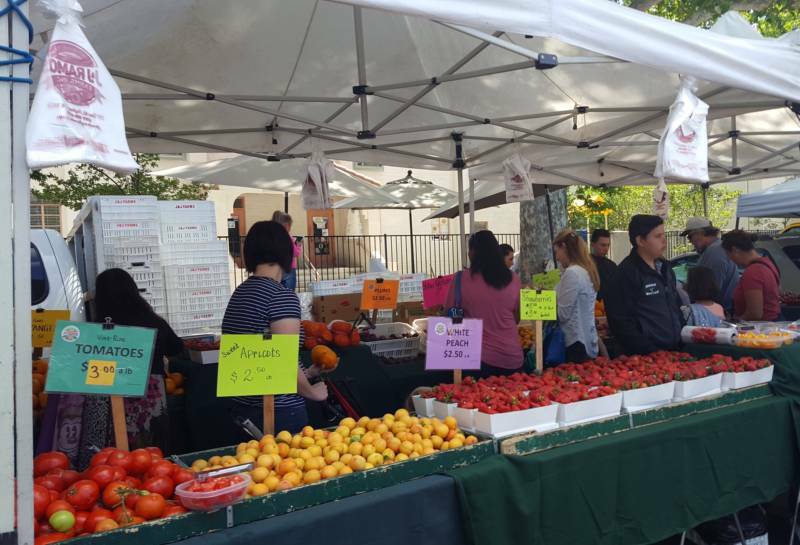 A couple of blocks away at the Modesto farmers market, people strolled along with arms full of flowers, strawberries and tomatoes. Farmer John Bava watched it all. He grows almonds, walnuts and mushrooms. Bava said he has probably voted for Denham at some point but is undecided at the moment. 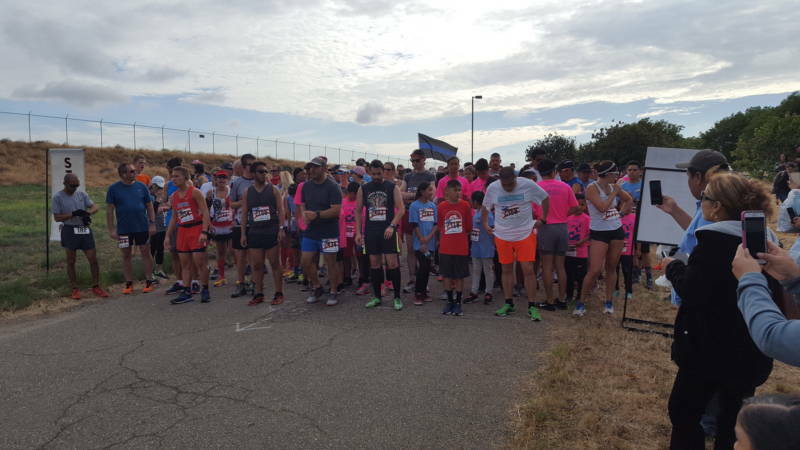 He’s frustrated by the lack of progress in Washington, D.C.
Bava said he's ready for a political change and is considering his options. That thinking could mean trouble for Denham, but Republican political consultant Rob Stutzman said Denham has faced challenges before. “Denham is a proven vote-getter in the valley for a couple decades. He’s faced well-funded challengers and even a recall when he was a state senator," Stutzman said. "The Democrats have never been able to topple him." Stutzman said efforts to push through a DACA fix show he's in touch with what his voters want.